18 of 20. 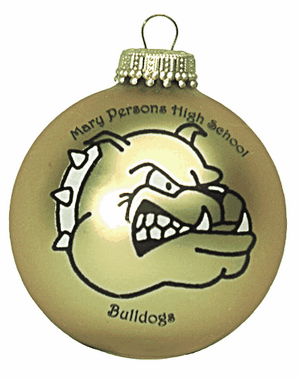 Schools, High Schools and Colleges issue their own Custom printed Christmas Ornament yearly. It is never too late to start this tradition. On the first year be sure to obtain a list of your past graduates and Alumni and let them know they can catch up by purchasing the ornaments now.